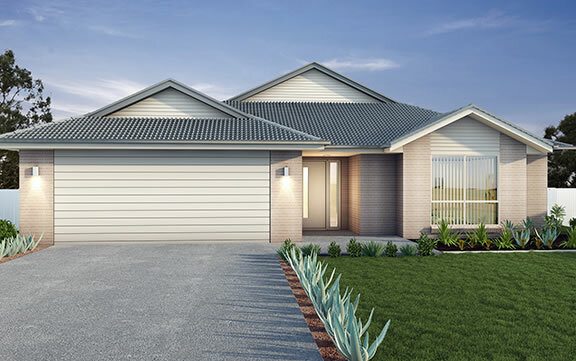 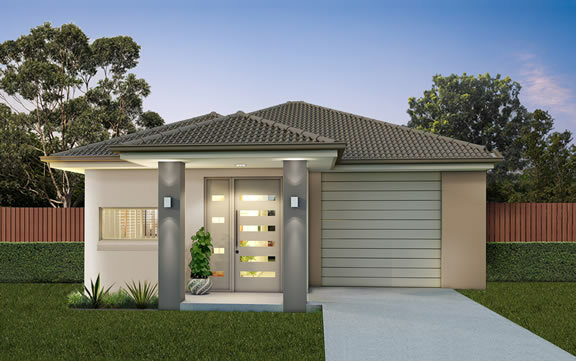 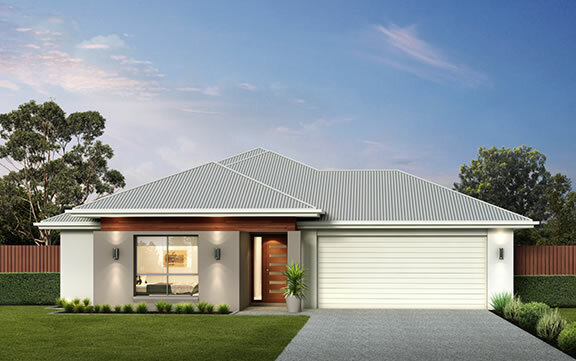 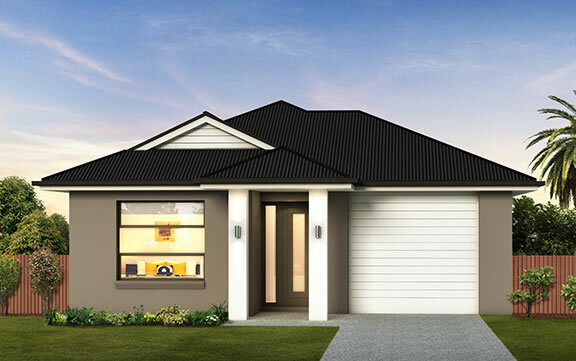 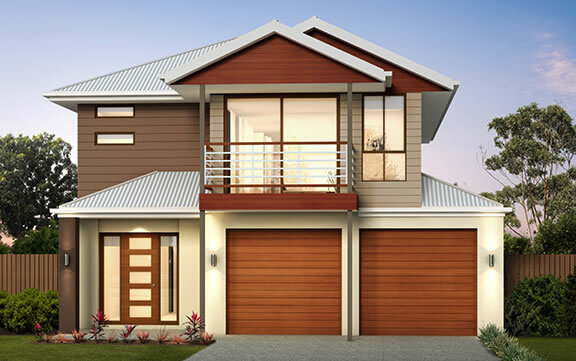 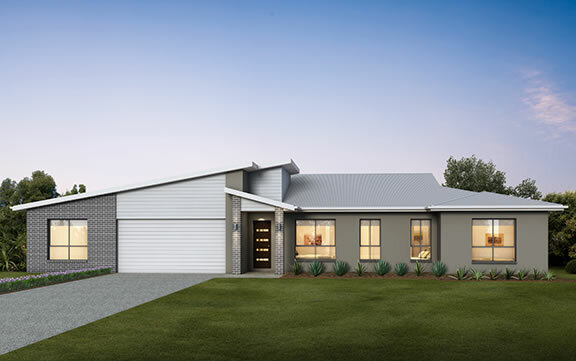 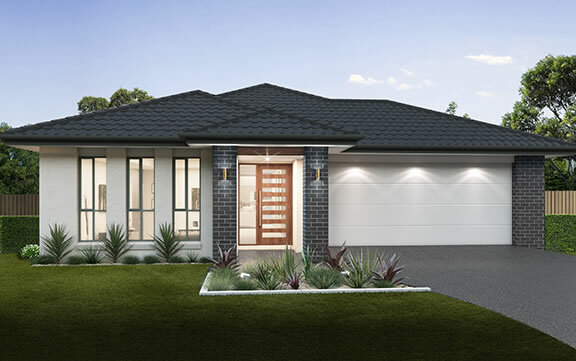 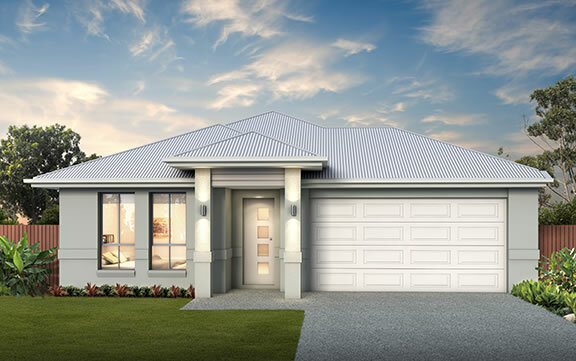 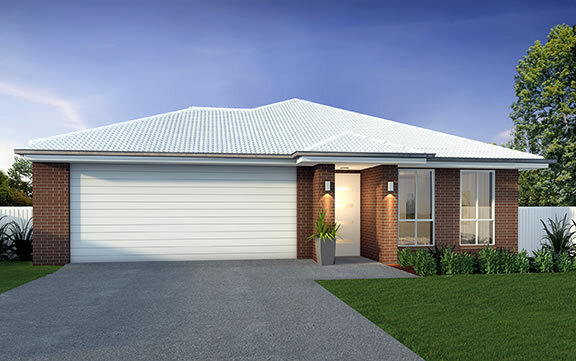 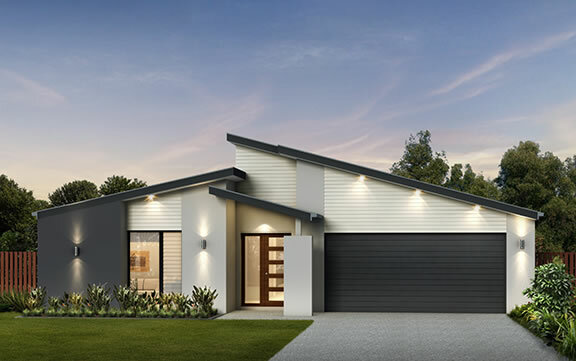 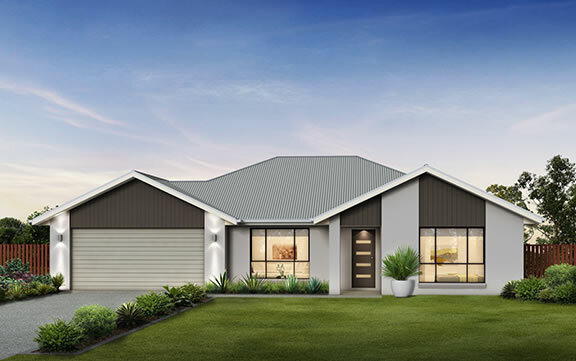 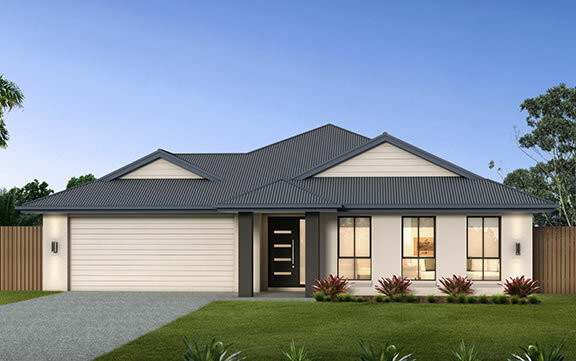 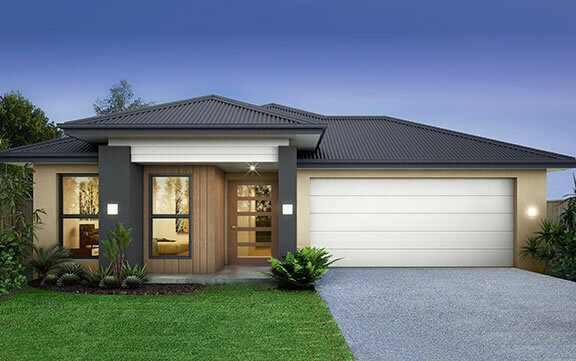 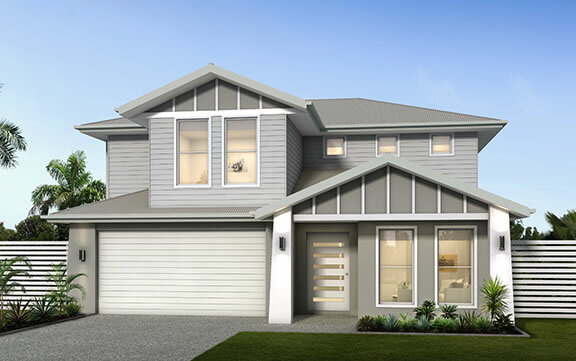 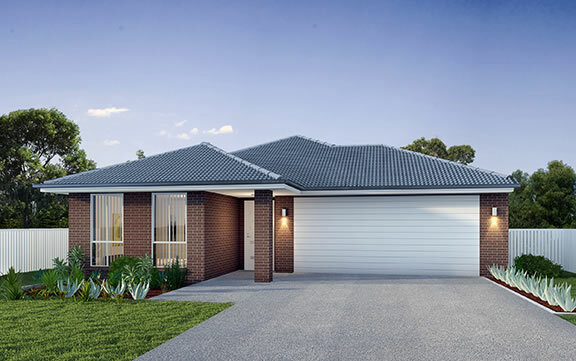 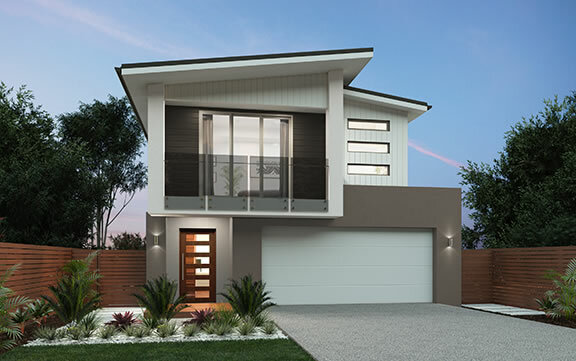 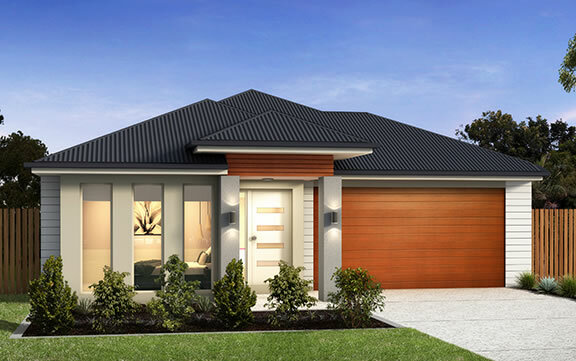 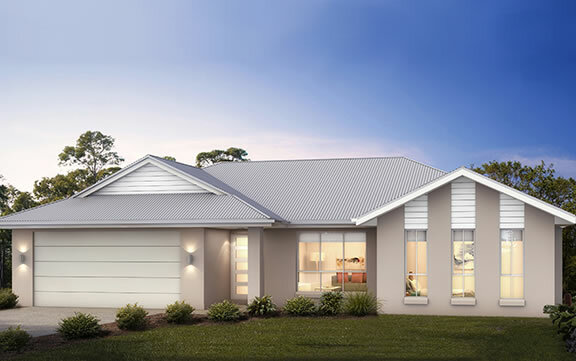 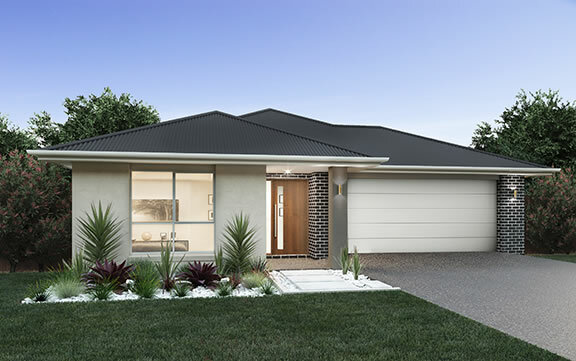 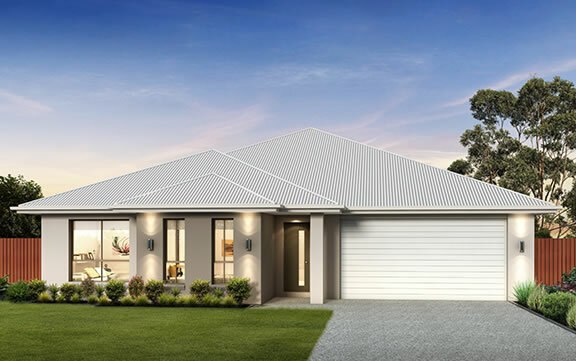 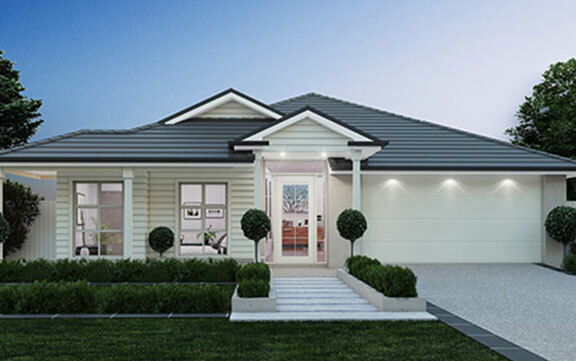 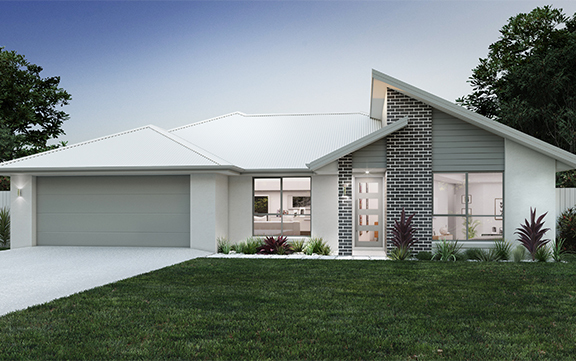 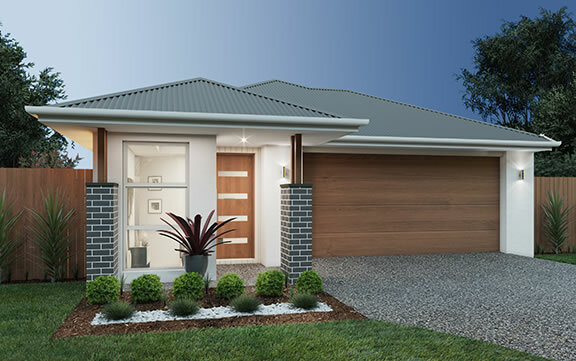 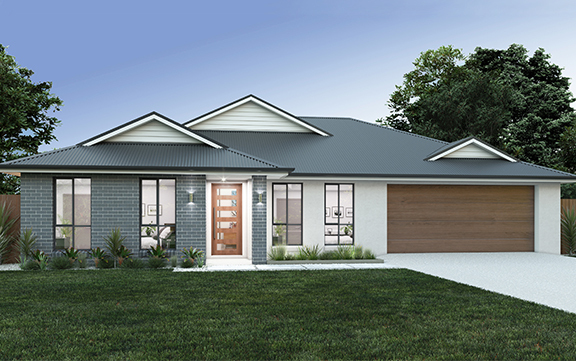 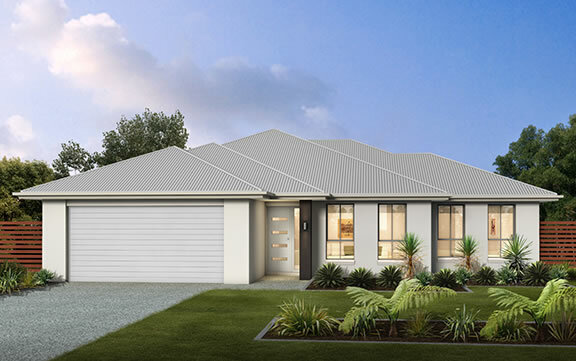 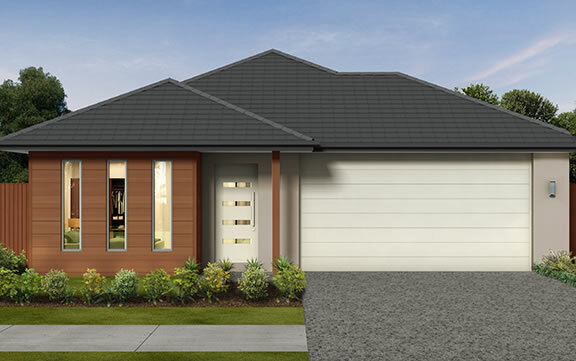 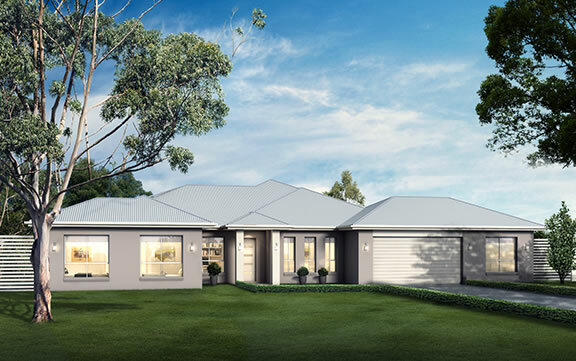 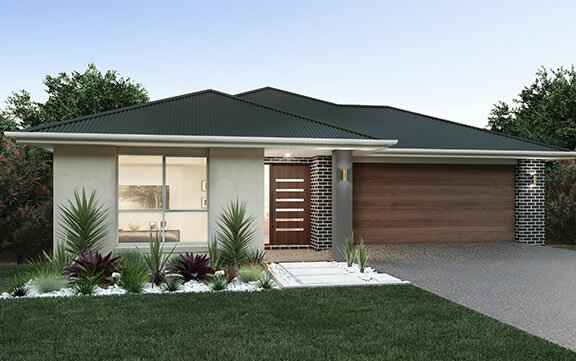 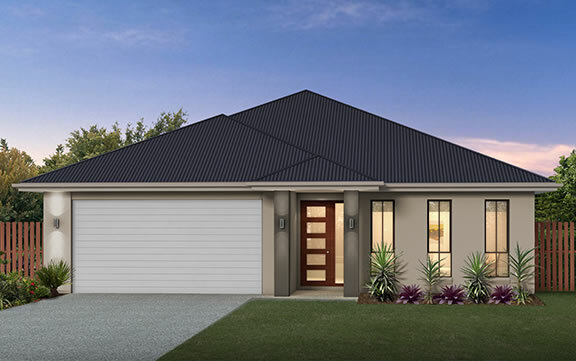 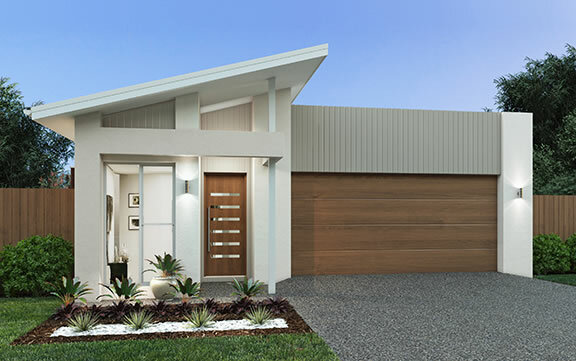 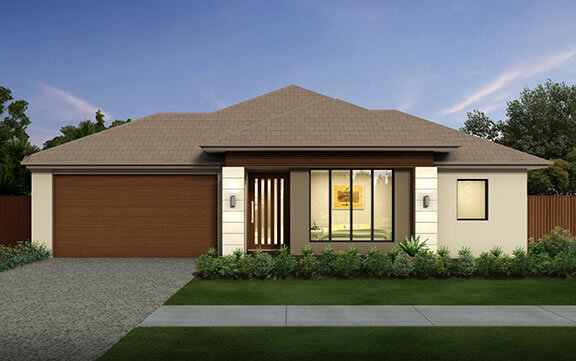 There’s no place like a home from the Aspen Series – an innovative and versatile range of family homes delivering the perfect solution for narrow blocks, guaranteed to make anyone walking through its doors feel welcome and relaxed. 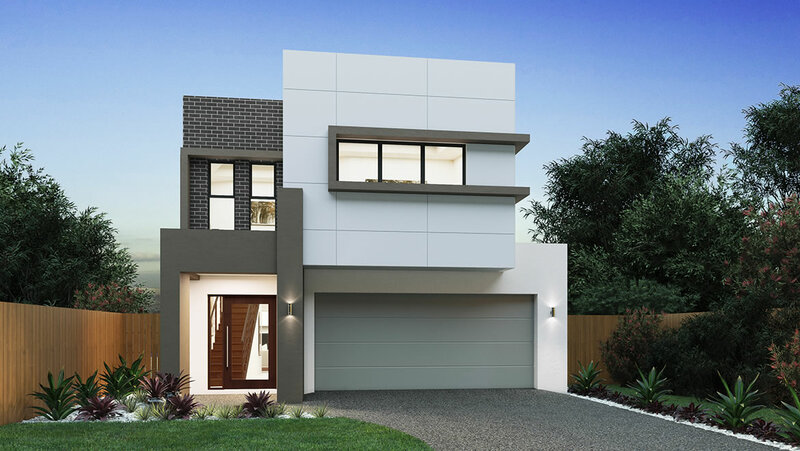 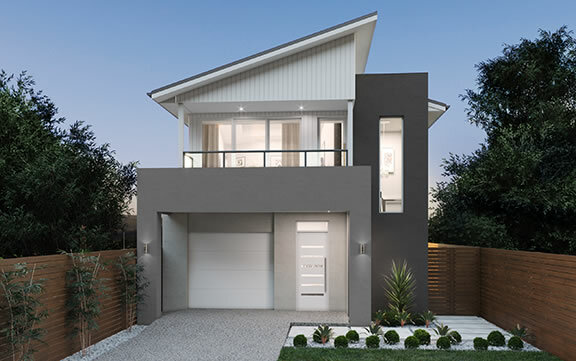 A home that will impress you with the value it offers and particularly it’s suitability for a 10 metre wide block without compromising on space. 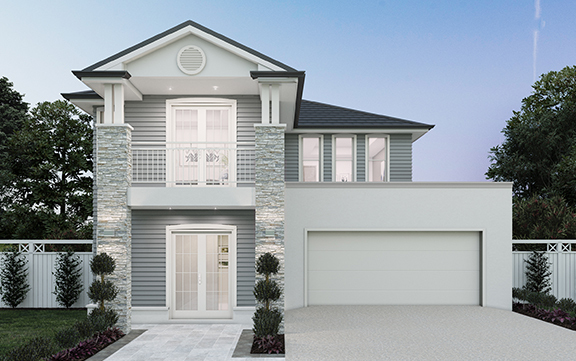 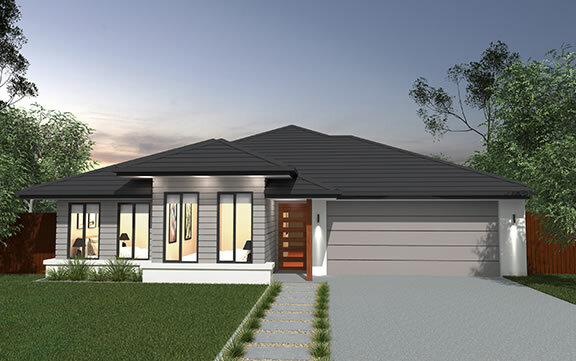 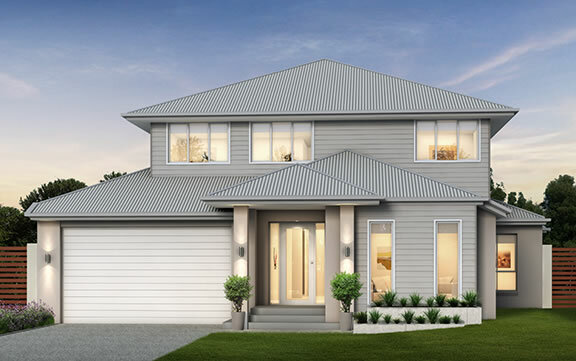 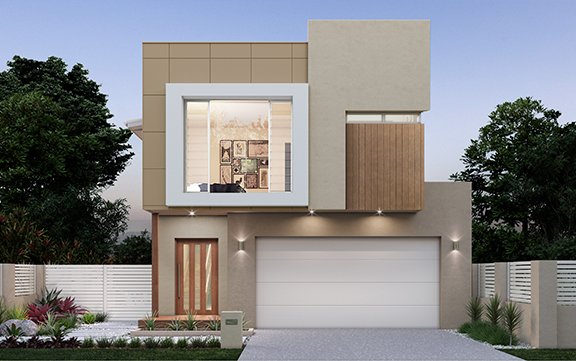 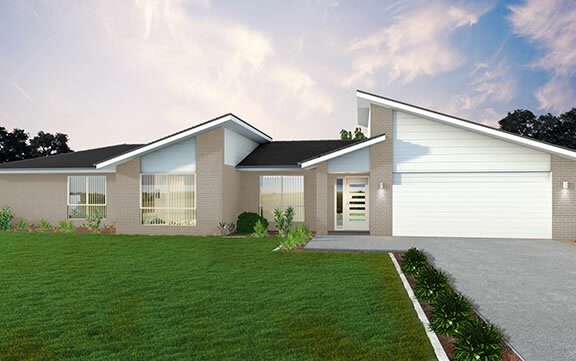 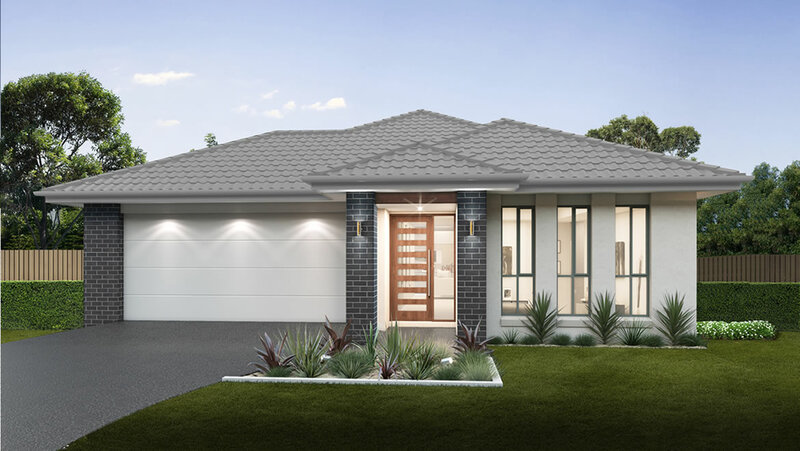 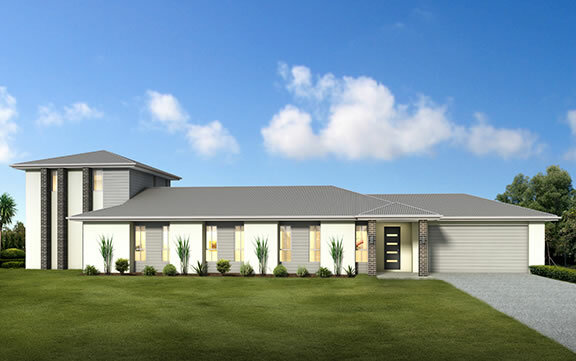 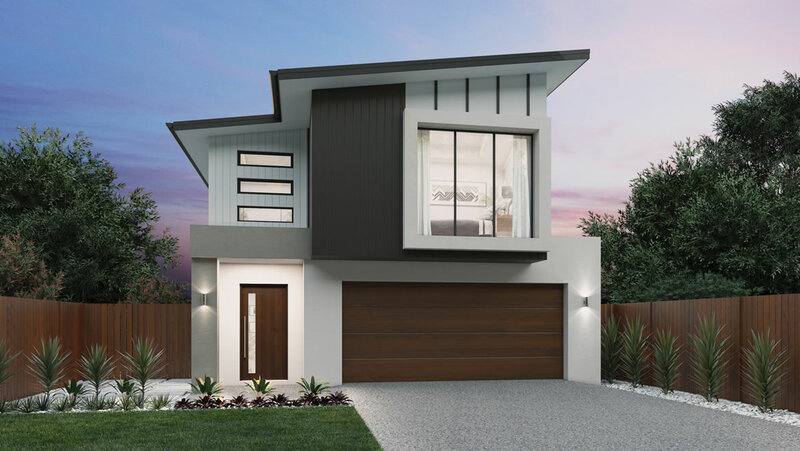 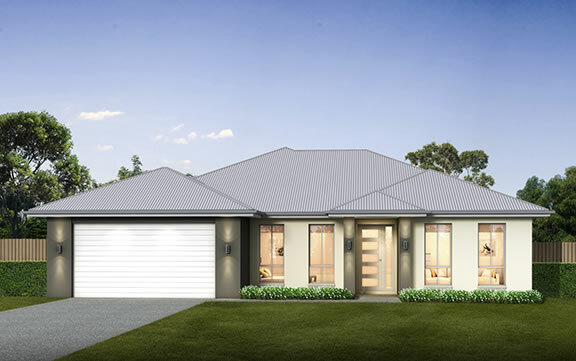 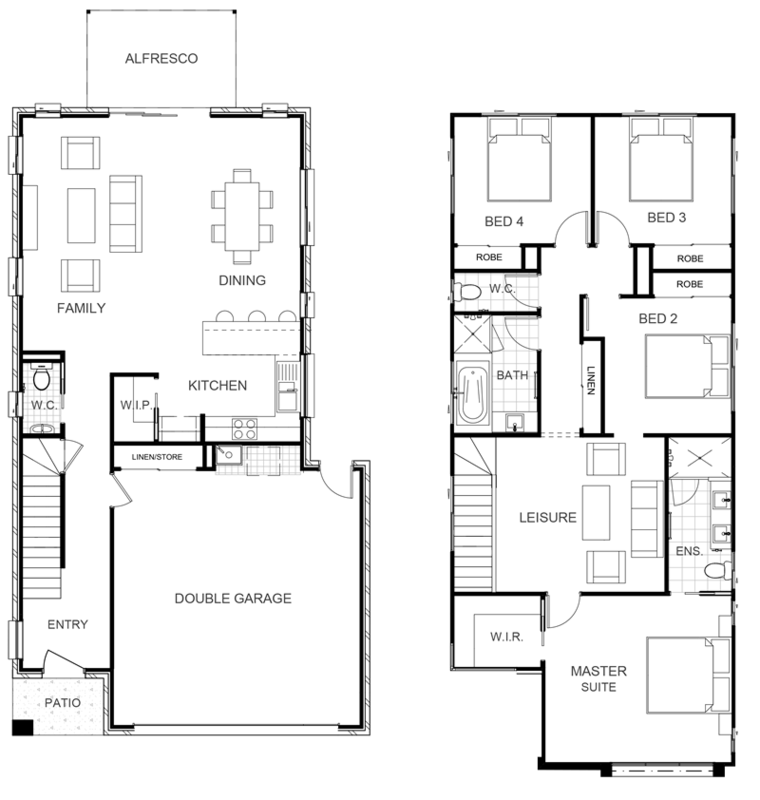 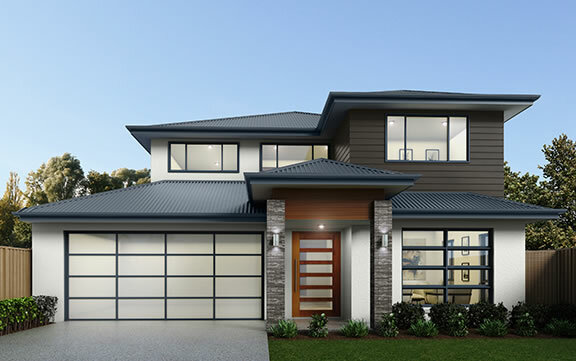 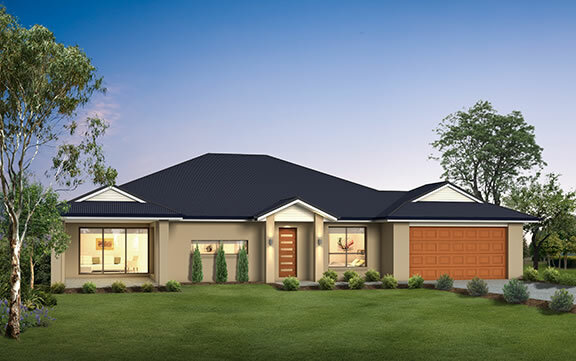 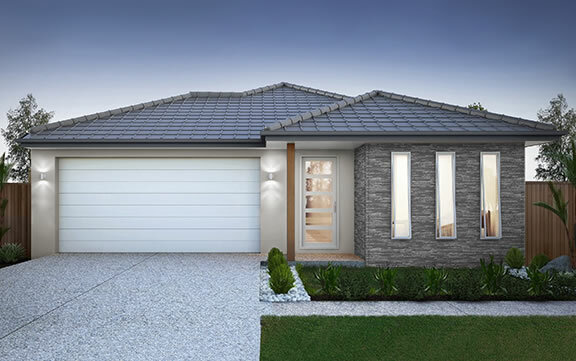 With a range of floor plan options, this home can also be adapted to a five bedroom home to cater for extended families or multi-generational living.